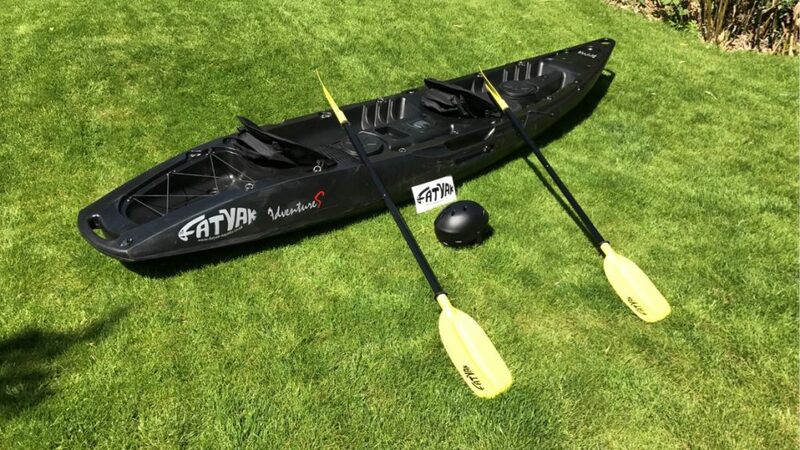 The Man Outdoors has recently added a new kayak to our outdoor gear, in the form of the Fatyak Adventure S Mahee. 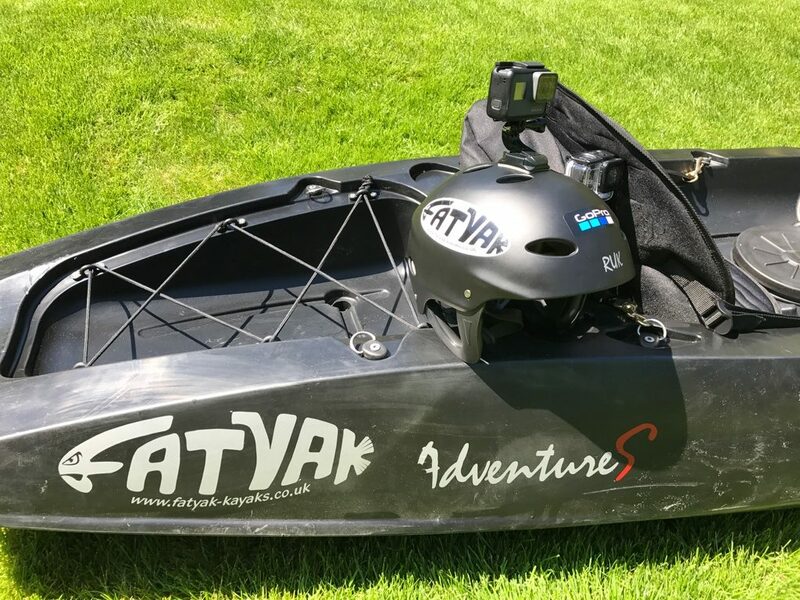 Fatyak have been kind enough to supply it for the summer to allow us to explore the UK’s stunning coastline and inland water ways. 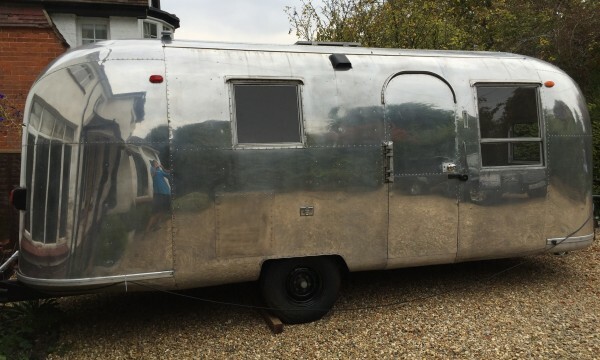 It’s a perfect all rounder and it’s great to have a tandom so that mates can come along or there is loads of room for overnight camping gear, or daytime picnic it items. Features: Padeyes, Foot Braces, Dry Storage Hatches, Carry Handles, Drain Plug, 2 x Mounts for Fish Finders, 2 x Forward Facing Rod Holder Mounts, 2 x Rear Facing Rod Holder Mounts. At almost 12.6 foot, the Mahee is an excellent size, big enough to paddle quickly in varying conditions at sea or on rivers and canals. 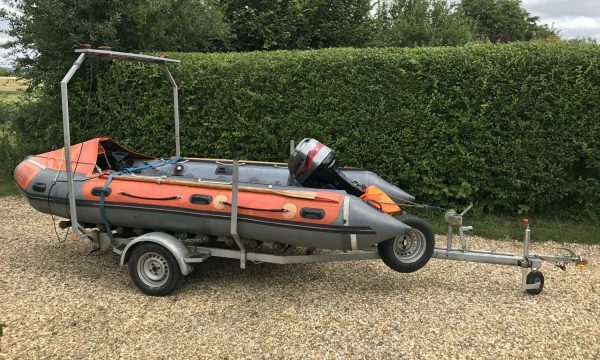 Although sizable, the Fatyak is remarkably light at just 26kgs, this makes maneuvering into the water and loading on a car a breeze. It’s construction is one piece rotationally moulded, which means no seams or joints. 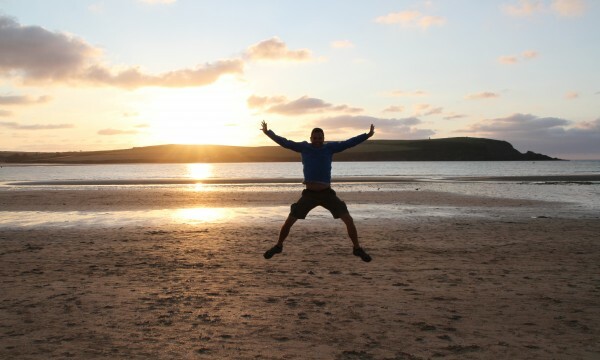 It’s manufactured in Somerset, England, using high grade and high density UV stabilised polyethylene. My first impressions when I unpacked the Fatyak was the build quality and stiffness in the hull are all excellent. Quality is top-notch on both the kayak and the accessories. 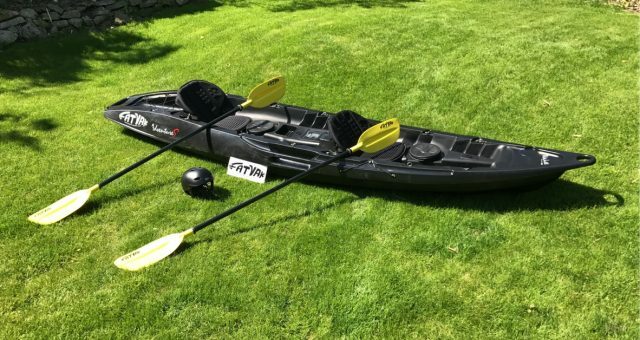 Fatyak supplied the Komfort seat’s, I’d say a descent seat in any kayak is an absolute necessity if you’re planning to spend a good day on the water. The seat buckles on with four brass fittings and is highly adjustable to allow for all sizes and shapes of people. I”m 6’1” feet and 12.5 stone and found the kayak very comfortabel. A great feature about the Komfort seat is that it has a zip pocket on the back. 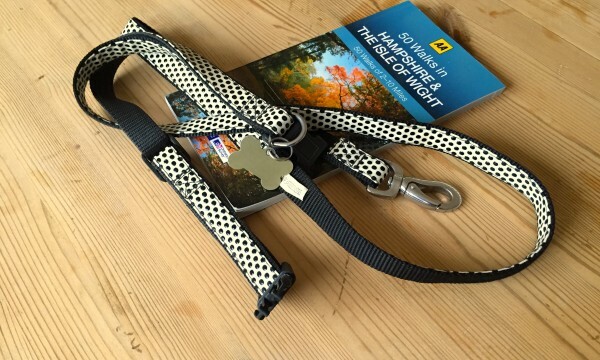 This is excellent for stashing a drink, snacks, suncream, sunglasses, camera or fishing tackle. One of the ways the Mahee is different from my other kayaks, is its carry handles. The Mahee has moulded in handles on the front, back and sides. These are big, strong grip handles that give you loads of room to hold on to when carrying and maneuvering your yak. I really like the large side handles, these give you a great hold to grab onto when climbing back into the kayak if you fall out when surfing or messing about. The Mahee comes with 2x internal dry storage hatches giving you more options when storing items. 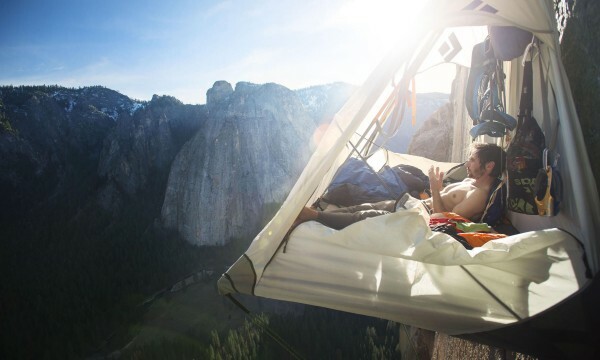 Although they’re not massively spacious to what I was expecting, you can still pack small gear such as your phone, camera, snacks or possibly fishing tackle. The rubber lids fit well and we don’t see any issues with water ingress when splashing about, but in our next review out on the water we will test these very well! The Mahee has a great rear storage rear with fitted bungee straps. They do offer a watertight storage box which also neatly fits in this area should you want more dry storage. On either side of the Kaafu there is a place to store your paddles. This is a great feature and you’d be amazed at how useful. We really do recommend you don’t get a kayak that doesn’t have a paddle securing point. In our Part 2 review, we take to the water!